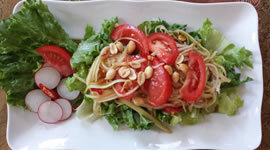 Green Papaya, tomatoes, chili, lime juice and ground peanuts on top of lettuce. Small rice noodles, bean sprouts, green onions, peanuts, garlic, egg and chili on the side. Onions, lime juice, tomatoes, galanga, mushrooms and cilantro. 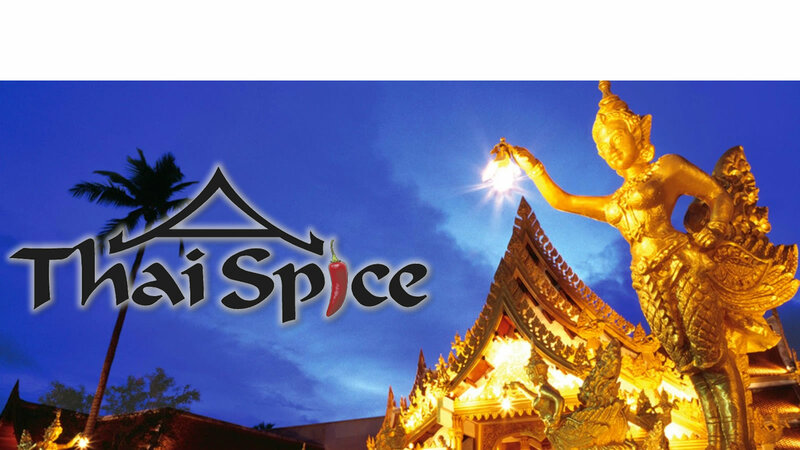 We would like to take this opportunity to welcome you to Thai Spice, Albuquerque’s destination to great tasting Thai dishes. 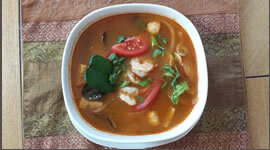 At Thai Spice we serve only the freshest and finest ingredients. 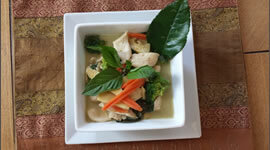 Our artfully crafted menu selections reflect traditional Thai Recipes From Thailand. Here at Thai Spice you will experience the energy and excitement of our exhibition kitchen. Our friendly staff wish to make your visit to Thai Spice a memorable event, which you want to repeat.